Within the agricultural industry, plastics extrusions and injected molded components play a role in many aspects of crop and livestock production. 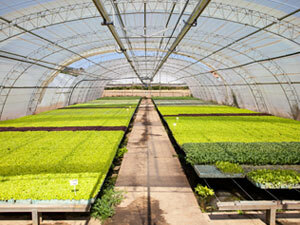 At K. Jabat, Inc., we manufacture a wide variety of agricultural plastics to fulfill a number of important purposes. Farm animals, such as poultry, swine, and cattle, need an ample supply of drinking water to thrive and be productive. We manufacture extrusions designed to manage the flow of fresh water to animals, whether they feed nearby or graze a long distance from the water source. Design aspects include using sanitary materials that block sunlight to inhibit the growth of algae and spread of harmful contaminants. We also engineer tubing to be installed over a long run to far pastures without snaking, and we incorporate accessories, such as drinking attachments, geared for specific animals. With features such as no-leak, welded-in seams, our animal watering products are built to prevent dripping, spillage, and waste. They are also hygienic and easy to keep clean and clear of germs that could cause illness. We also manufacture plastics extrusions and components that withstand the specific conditions that exist inside of poultry houses. Working in partnership with our customers, we design systems that offer natural ventilation and maximize airflow to keep the inhabitants healthy, safe, and productive. 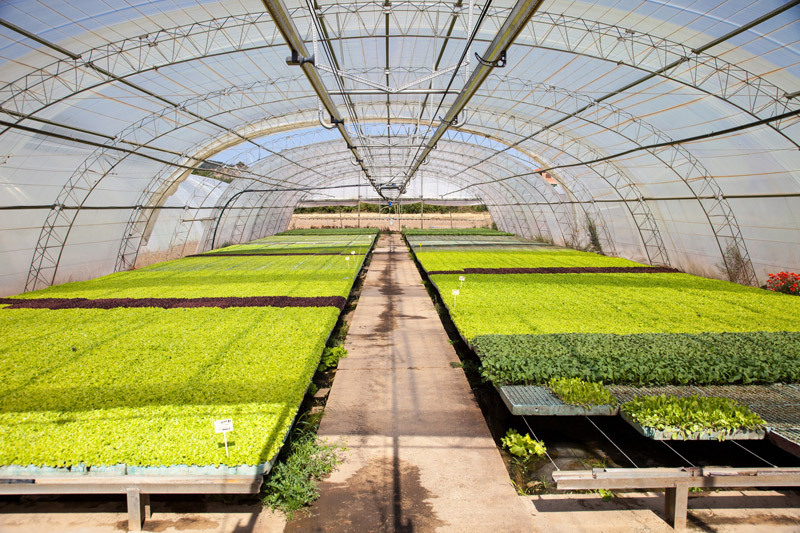 With more and more crop production taking place inside greenhouses, we design and manufacture many different extruded and injection molded products for this market segment as well. Our plastics are sturdy, not prone to degradation, and help create the optimal conditions to improve yields in a controlled environment setting. Plastic extrusion products are ideally suited to help streamline both food production and livestock operations. To learn more about the agricultural applications of our high quality, precisely engineered plastic extrusion and injected molded products, contact us today.